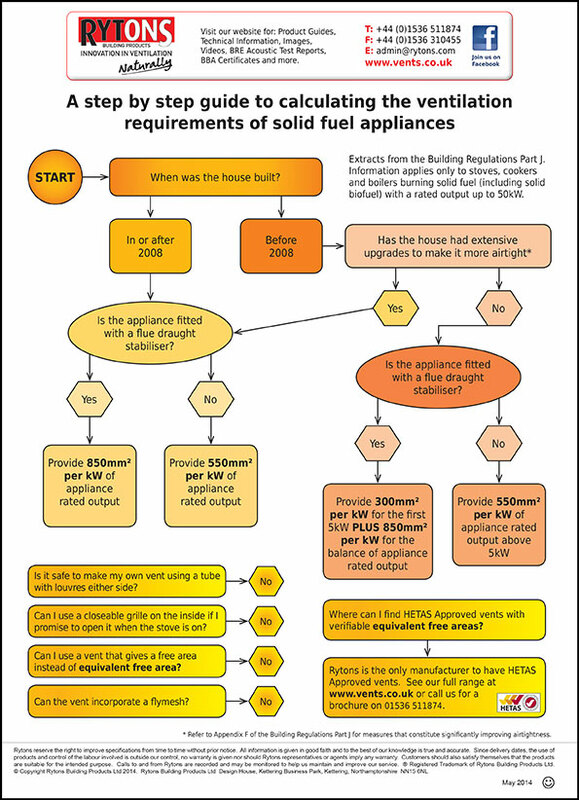 Fire and fireplace colleagues, welcome to Part 2 of our Warming up for the Heating Season series. 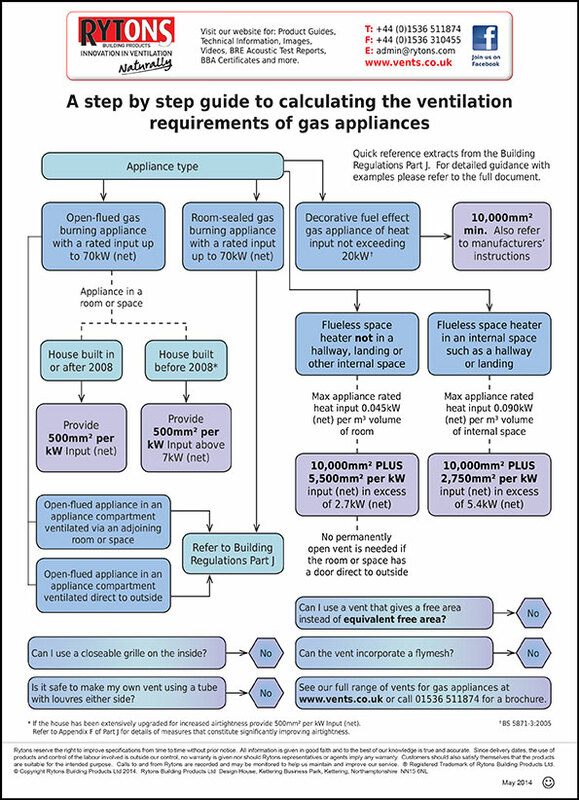 In preparation for the busy times ahead, here’s a chance to grab our simple step by step guides to calculating the venting requirements of solid fuel appliances and gas appliances. So many people find these easy to follow guides really handy. Click the images and download your copies today – they could save you quite a few headaches in the months to come. Note: These documents contain extracts from Approved Document J of The Building Regulations; if you are not in the UK please ensure you follow the legislation set by your country. Warming up for the Heating Season | Part 3.